Blush is the bedroom spawn of ex Darlings member Maura Lynch. During her eight year stint with the band, she forged these songs in her bedroom and kept them under the moniker Blush. Once the Darlings ended things in 2015, she slowly began working with former member of Pill and Pop. 1280. Together, they helped Lynch’s solo project manifest itself into an outfit of languid pop songs. Lynch herself said she wanted to make simple, straight forward pop songs and she did just that. Like most bands of the bedroom pop genre there are nods to psych, 60’s girl group and there’s even a tiny bit of sludge peeking through in the beginning of “Daisy Chain” while “Just Kidding Baby Don’t Blush” has a ramped up sing along tempo similar to Twin Peaks’ “Boomers”. Lynch gave us little treat and did her own interpretation of Mariah Carey’s “Fantasy,” which is definitely a top pop song for many millennials. The tracks that made it onto her debut album are the residual leftovers of Lynch processing her late twenties. The album is composed of songs about all the myriad of ways love can work out, songs about working in an office and all of them through the lens of an artist. Blush’s music would have been a top choice for fictional GIRLS character Marnie or Jessa. There’s nothing deep or dark here, just a cis white female working out her post adolescent grief, and there’s nothing wrong with that. Sometimes in music we need easily digestible works. Not everything has to be some epic think-piece. If you’ve found yourself listening to the likes of ALVVAYS or Snail Mail then add this to your round up and you’re sure to be pleased. 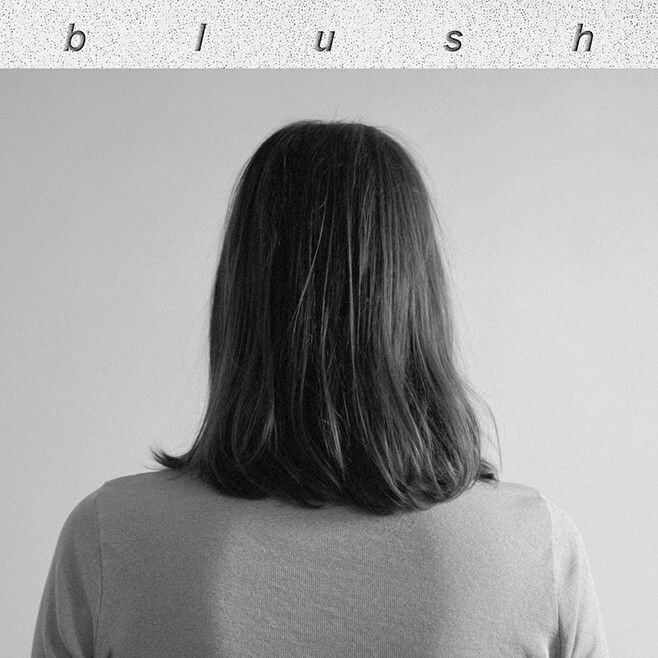 Blush’s self titled album came out via Arrowhawk records back in December but you’ll have to wait until the end of February for the vinyl which is of the same rosey color as the makeup product the aforementioned band named themselves after.